Nintendo Switch gamers looking to round out their collection of games will want to pay attention. Walmart is having a first party Nintendo Switch game sale that sees the titles with a $15 discount. That means rather than paying $60 for a first party game; you will shell out $45 each. Among the titles on sale are Super Mario Party and Mario Tennis Aces. Both of those games have been out for less than a year. Some of the Switch classics are also included in the sale like Spaltoon 2 Starter Pack, Legend of Zelda: Breath of the Wild, and Mario Kart 8 Deluxe. 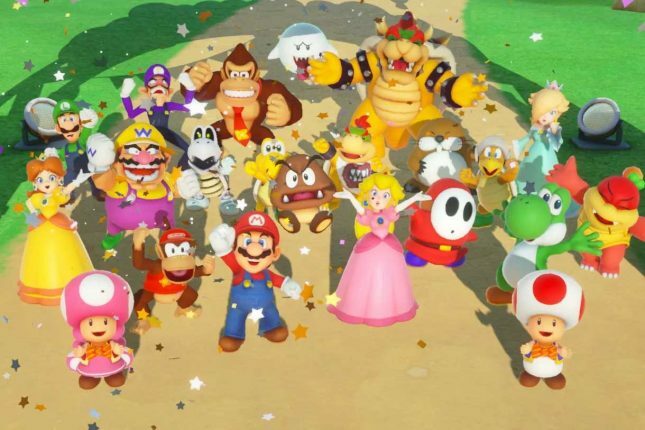 The sale is a solid 25% off all the titles, and this marks the first time such a substantial discount has been offered on Super Mario Party this side of eBay reports Polygon. The full game list is below.